GPS client Vance Powell will deliver a keynote at The NAMM Show California: “Behind The Mix”. The event will take place in California Ballroom B at 3pm. Powell, a six-time Grammy award winning producer, engineer and mixer, will be walking the audience through a mix with a full Pro-Tools session set up, followed by audience questions. Powell is known for his work with Chris Stapleton, Jack White, Elle King, The Raconteurs, The White Stripes, Arctic Monkeys, Wolfmother and CeCe Winans among others. 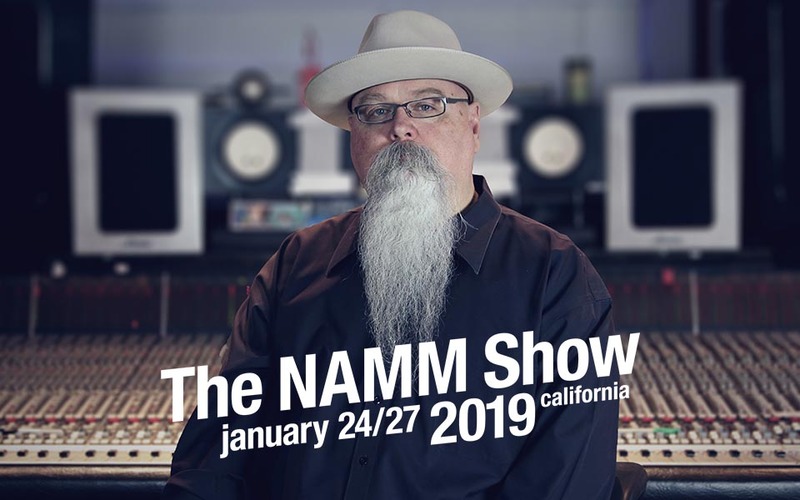 For more details regarding the NAMM schedule, visit the official site here.